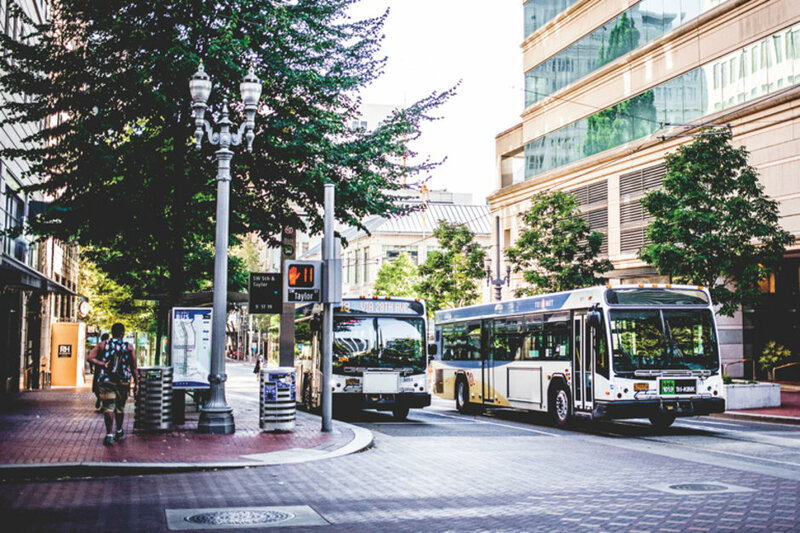 TriMet, the transit agency serving the Portland, Ore., metro area, is exploring a next-generation transit signal prioritization system that goes even further than simply lengthening a green light for a bus that may be running behind schedule. 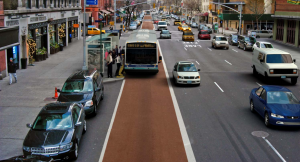 The new system — about a year away — will know how many passengers are on the bus, where the vehicle is headed, the bus’s relationship to other transit vehicles and other data points, which ultimately, get passed along to the intelligent traffic signal. “We don’t know where our light-rail vehicles are, to the same level of granularity as the bus. We don’t know how many passengers, in real time, are on that vehicle to the same level that we do the bus,” O’Connor explained. In Columbus, the Central Ohio Transit Authority, (COTA) is moving forward with the creation of four “Smart Mobility Hubs” where bus service, bike- and car-share companies, ride-hailing and other community services come together. The hubs will be anchored by an interactive kiosk, providing not just transit information and trip-planning across multiple forms of transportation. Officials in Columbus announced it selected Columbus-based MTECH Solutions LLC to develop its multimodal trip-planning and common payment system app. 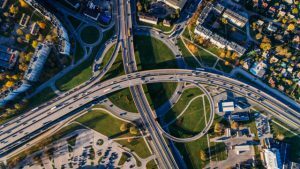 The common payment system “will allow the end user to easily pay for the multiple forms of transportation with one payment, which will also have a cash-based option for residents that are unbanked,” the city said in a press release.